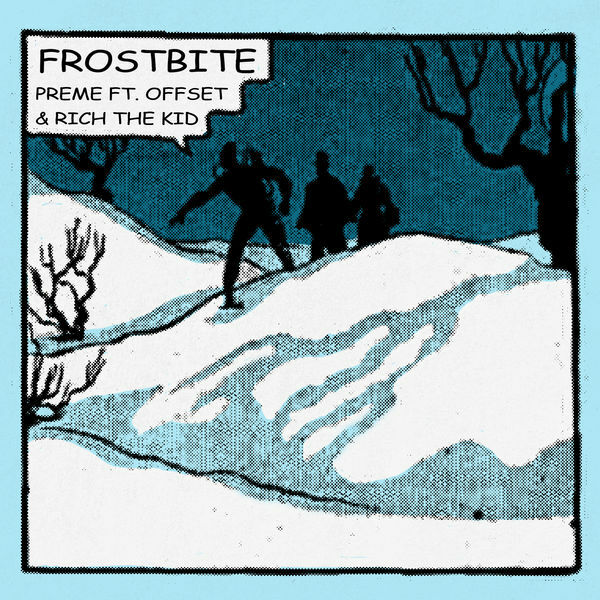 The remix of Preme‘s ‘Frostbite’ featuring Offset & Rich The Kid is now available for download and streaming across all platforms. The OVO affiliate released his debut album earlier this year and he’s seeing worldwide success thanks to the remix of his song ‘Jackie Chan.’ ‘Frostbite’ is another fan-favorite and the addition of Rich The Kid should gives ‘Frostbite’ some extra push. Download or stream the remix for ‘Frostbite’ below.